A University of Lethbridge Library guide to citing sources. Citing your sources is critical in academic writing. Not citing your work can result in an academic offence (see Plagiarism). All in the most relevant – but briefest – way possible. 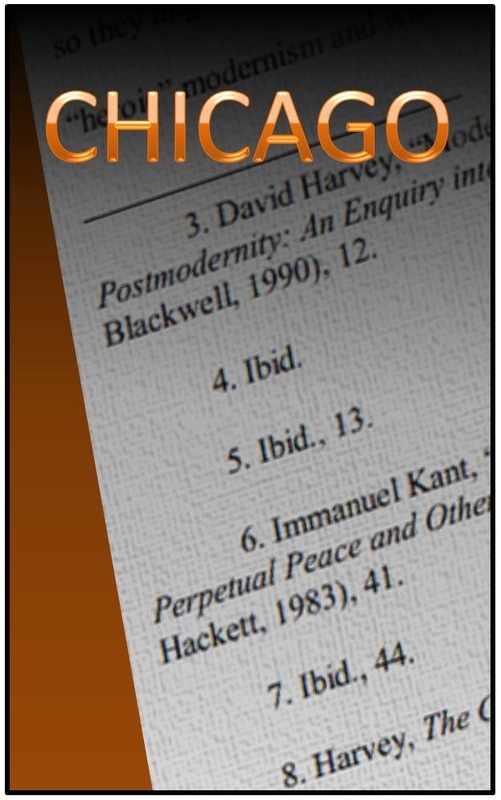 With most citation styles, you need two pieces for a complete citation: the in-text portion, where you refer to the work; and the full citation in your References list at the end of the paper. You need to cite anything that is not your own original idea, either by paraphrasing their work or quoting it directly. Different disciplines have various citation styles they prefer, but your instructor will usually specify the one they want you to use. Generally speaking, the Humanities (English, Philosophy, etc.) use MLA; Social Sciences (Psychology, Management, etc.) 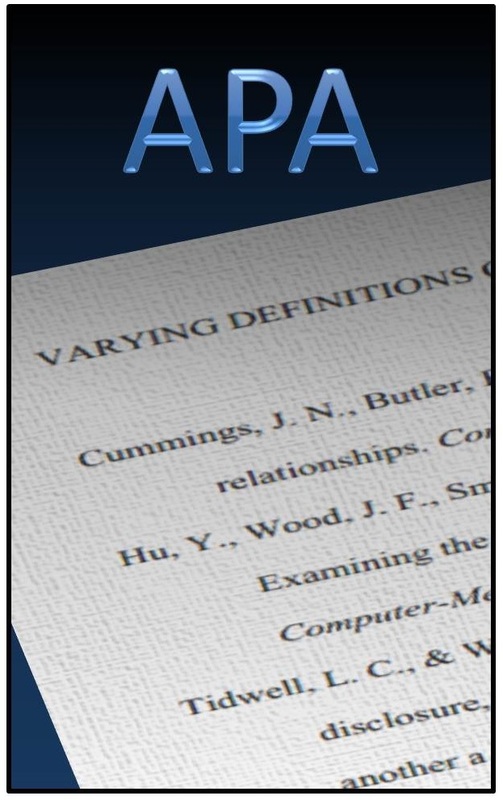 use APA; History tends to use Chicago Style; and the Sciences tend to use CSE. 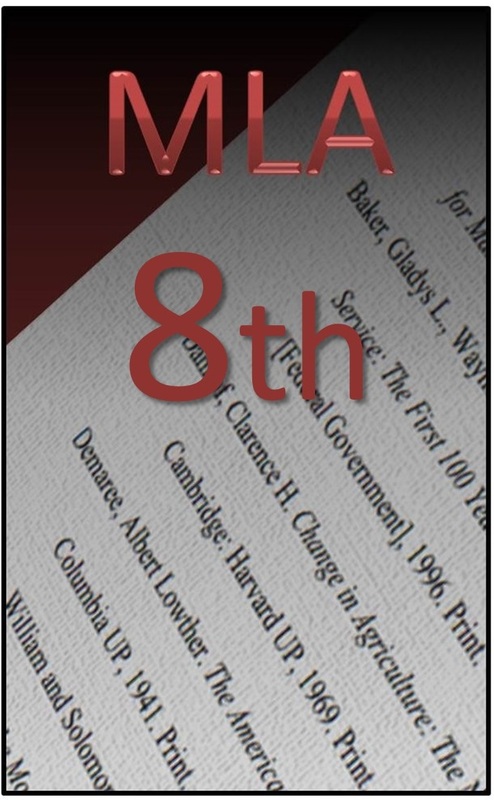 The most common styles used at the U of L are APA, MLA, and Chicago. The tabs at the top of this page will take you to the specific instructions for each of these styles. Having trouble finding an example to fit what you are trying to cite? AskUs for help!